clostridium bacteria – Readers of his many books mourn Jim Keith, who also had a long pre-internet history of circulating his research through small press magazines such as Dharma Combat and Notes from the Hangar. Following his death, speculation about Keith’s “accident” became rife. After Keith’s death, the state of Minnesota cancelled all knee surgery for a brief period after three patients died: and Cryolife, a tissue bank outside of Atlanta, Georgia, was found to have supplied cadaver tissues tainted by a form of clostridium bacteria – the same pathogen which had killed Ron Bonds. This is the kind of coincidence chain that raises the eyebrows of many researchers. Add to it that in his 1999 biowarfare book, Biowarfare in America, Keith wrote about Larry Harris, who was arrested by the FBI for anthrax possession in 1998. According to Keith, Harris claimed that an attempt had been made on his life with a needle containing a cobra venom which could induce blood clots in the lung. And Keith had previously written at length in Fate magazine about the CIA’s warehousing of a large supply of clostridium bacteria…the same bacterium which was to kill himself and Ron Bonds (Jim Keith). broadcast electronically – “The Soviets reportedly began to delve into the biological effect of microwaves as early as 1953. A number of laboratories were set up across the Soviet Union and in Eastern Europe, including one at the Institute of Hygiene and Occupational Diseases Academy of Medical Sciences. Although the Soviets reported on their experiments in the open literature, the parameteres they defined were insufficient for duplicating the experiments, and some scientists in the United States questioned whether the whole matter was disinformation. It was not. Early CIA funding provided the wherewithal for a project launched at Honeywell, Inc. for “a method to penetrate inside a man’s mind and control his brain waves over long distance.” At the National Institutes of Health, Dr. Maitland Baldwin, under CIA supervision, bombarded the brains of lobotomised monkeys with radio waves. 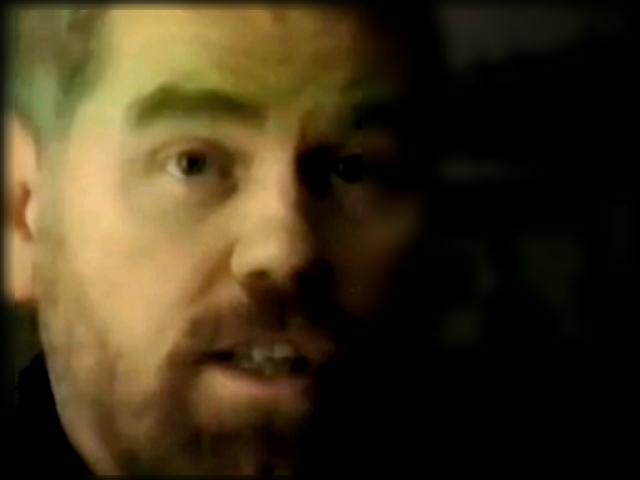 According to researcher Alex Constantine, “His CIA monitors noted weird excesses: in one experiment, Baldwin decapitated a monkey and transplanted its head to the body of another, then attempted to restore it to life with radar saturation.”…As with many other instances of claimed mind control, separating subjects experiencing hallucinatory voices from those broadcast electronically is a difficult task. One possible solution is suggested by Judy Wall, in her article “Synthetic Telepathy.”, published in 1996. Wall proposed that the effect of microwave voices could be detected with an electroencephalograph (EEG) machine. The main drawback – this technique is that if whatever agency was broadcasting the messages was aware of the use of monitoring equipment, the messages would undoubtedly stop. 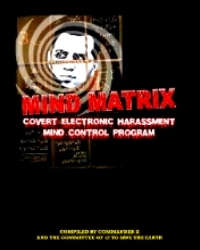 As Wall states, “While it is not a perfect solution, it is hopefully a start towards monitoring, validating, and correcting the problem of involuntary mind control experimentation and harassment of innocent victims (In Your Head: Experiments Into Remote Mind Control Technology). targeted with surveillance and wiretaps – J Keith: “Diana had already been targeted with surveillance and wiretaps by Britain’s domestic intelligence agency, MI5, and through the leaking of her private conversations to the press. At least two persons close to Diana and Dodi Fayed have told the press that the couple were planning on marrying. They had been dating for nine months, and Dodi’s purchase of a quarter million dollar diamond ring for her provided additional confirmation. A marriage to Dodi Fayed would have been seen by the British establishment as an alliance with the Muslim world, and there was the real possibility that Diana would convert to the Islamic faith…” (Princess Diana Was Pregnant). 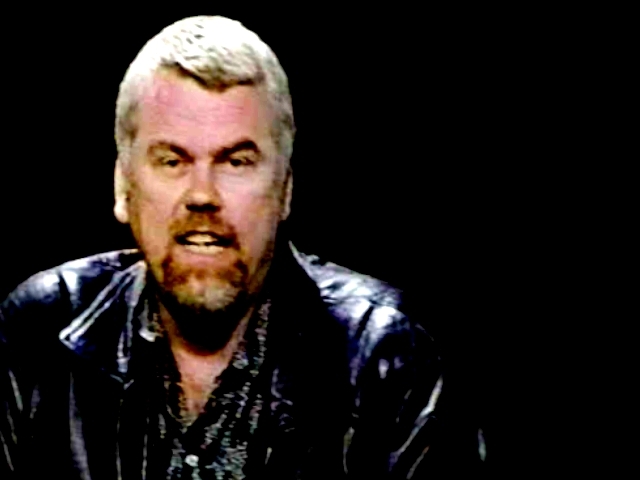 Jim Keith (September 21, 1949 – September 7, 1999) was an American author. 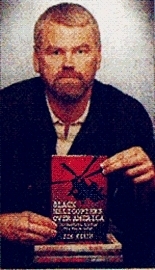 His best known works are “Black Helicopters Over America” and “The Octopus”, co-written with Kenn Thomas, which details conspiracy theories around the death of reporter Danny Casolaro. The book is based on the notes of Danny Casolaro, who reportedly killed himself, although Keith and Thomas examine the case for foul play in their book. Keith wrote other relatively popular books on conspiracy topics, including Mind Control/World Control, Black Helicopters I and II, OK Bomb, Saucers of the Illuminati, Casebook on Alternative 3, Casebook on the Men In Black and many others. In any case, his views were unapologetically controversial (Wikepedia).